So far Profile Magazine has created 1 blog entries. 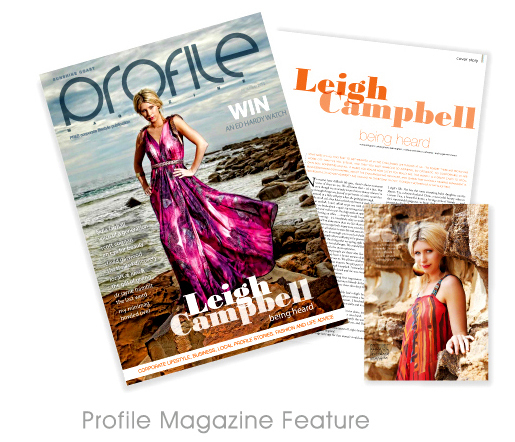 Published Nov 2010 - Profile Magazine Lime Health & Beauty owner Leigh Campbell featured in the Sunshine Coast Profile Magazine. Read her story here.